Starting a company under any circumstances is a daunting prospect. Plenty never manage to achieve the runaway success hoped for by their founders, and many more end up on the corporate scrapheap. Starting a company when not yet 20 years of age and with little more than a loan from your parents appears foolhardy in the extreme – and yet, that’s exactly what Markus Villig did. Five years ago, shortly after starting his computer programming course at the Tallinn Secondary School of Science, Villig decided that the taxi services available in Estonia’s capital city left a lot to be desired. Rather than simply leaving angry online reviews, he decided to do something about it. In August 2013, Taxify was born. Undaunted by the competition facing him, Villig has grown Taxify into one of Europe’s most successful start-ups. In fact, the CEO is now the youngest founder of a unicorn business in Europe and one of the youngest in the world. The platform is already available in a host of countries – from Villig’s native Estonia to Iraq – and there are no plans for the company to slow its growth. Launching Taxify represented something of a dream come true for Villig. The entrepreneur had long dreamed of a career in the technology sector and had been working on web products and participating in hackathons since he was 16 years old. By spring 2013, with Villig just coming to the end of his high school studies, the idea behind Taxify had taken root in his mind. “The taxi service in my home city, Tallinn – and, as I realised later, all over the world – was extremely outdated,” Villig told European CEO. Identifying a problem, however, is not the same as coming up with a solution, and locating funders willing to back a 19-year-old university dropout with little business experience wasn’t easy. In the early days, Villig said he had to do “a lot of bootstrapping”, launching the first version of the Taxify app by recruiting drivers personally and using the money that his parents had set aside for his college tuition. Fortunately, Villig’s decision to quit his studies has paid off. Taxify grew quickly after its launch, first in Eastern Europe before moving west and then on to cities in Asia and Africa. One of the secrets behind Taxify’s success is that detailed knowledge about each market is gathered before the platform launches in a new location. Often, this involves partnering with pre-existing local taxi firms to avoid regulatory challenges and better understand customer expectations. Despite Taxify’s rapid ascent, it remains some way behind Uber, the market leader in the ride-hailing sector. The Silicon Valley giant has been valued at $72bn (€63bn) and employs 16,000 people, whereas Taxify only hit the $1bn (€884m) mark earlier this year. 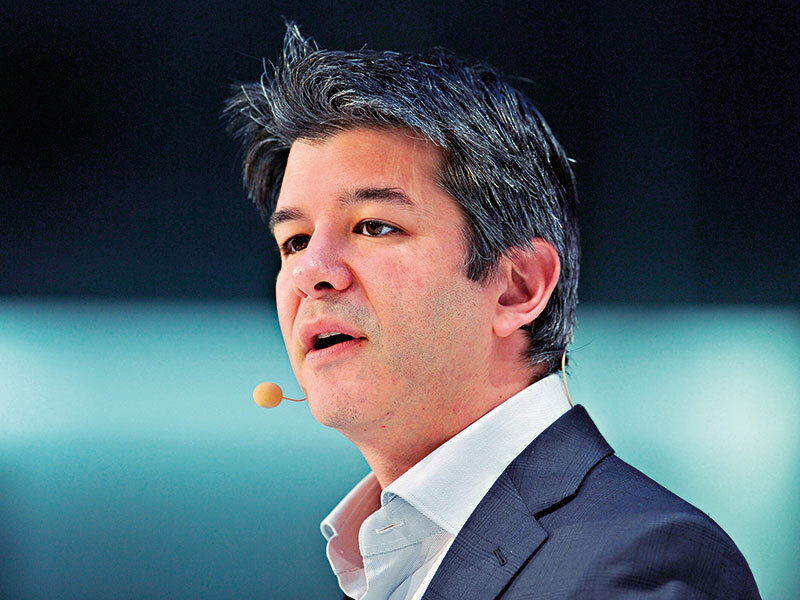 Uber’s brand is also globally recognised – although not always for the right reasons. Uber’s difficulties – the company has clashed with regulators in several countries – have no doubt proved educational for Taxify’s management team. 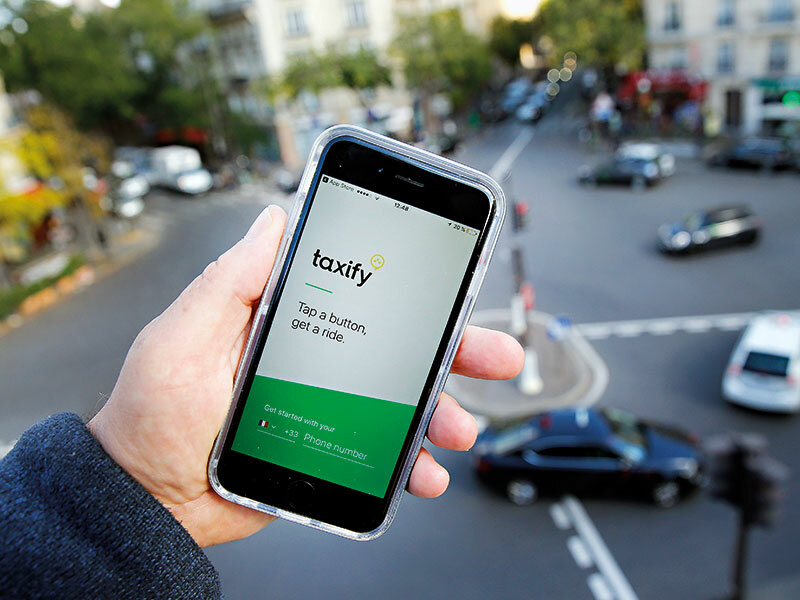 By valuing good corporate governance at all times and working closely with authorities from the very beginning, Taxify has been able to avoid the scandals that have blighted its better-known rival. That being said, Uber’s size and pulling power in terms of both drivers and customers is impressive. Taxify will not only have to compete with Uber, but also with a growing number of other ride-hailing platforms, from Lyft to Grab, and many more besides. Still, Villig believes that the increasingly crowded industry in which Taxify operates should not be seen as intimidating. A focus on local knowledge is not the only way that Taxify aims to stand out from its competitors. The company is committed to giving its drivers a better deal than they receive elsewhere, only charging a 10 to 15 percent commission per fare, compared with Uber’s 20 to 25 percent. It also gives customers more choice, allowing them to pay in cash and choose specific drivers. What’s more, Taxify is determined to turn the crowded nature of the ride-hailing market into an advantage. In countries where ride-hailing is already a proven concept, the strengths and weaknesses of existing players provide a great platform for Taxify to build upon. The company can assess what is working for customers and what isn’t, and tailor its offering accordingly. Although Taxify has expanded swiftly into markets where Uber isn’t present, it has also achieved success in parts of the world where its competitors are well established. Taxify is part of a growing trend: the gig economy. As well as encompassing various ride-hailing firms, the gig economy also comprises delivery drivers, writers, web designers and many other professions. This shift means the platforms that put businesses in touch with freelance talent are receiving huge valuations. Uber was valued at €63bn in April 2018 and is aiming for a valuation of €106bn in a stock market flotation planned for next year. TaskRabbit, an online marketplace that matches freelance labour with demand, was acquired by IKEA last year in a multimillion-dollar deal. The success of platforms such as these has driven huge investment – and that is certainly the case with Taxify. In a funding round completed in May 2018, Villig’s company raised $175m (€154m), with China’s Didi Chuxing and automotive giant Daimler among the high-profile investors. Although the gig economy has pulled in plenty of investment, it has also attracted its fair share of criticism. Uber, in particular, has been accused of unethical practices, from failing to properly vet its drivers to violating local regulations. More generally, the gig economy has been criticised for allowing firms to exploit freelance workers who don’t have the security of permanent work. Villig, however, believes this isn’t the case for all businesses operating in the gig economy. The gig economy, and the ride-hailing sector in particular, is breaking records when it comes to funding. Meanwhile, the need to chase faster growth is ever-present. Villig has ensured that Taxify is not just one of the most efficient companies in terms of funds raised versus growth, but that the treatment of its drivers, office staff and customers is always a top priority. 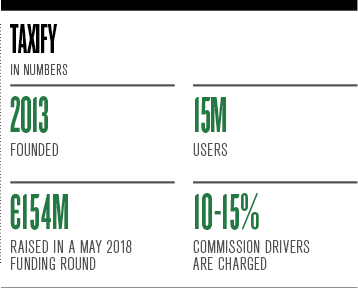 Taxify’s success has been extraordinary, but it is not unprecedented. In fact, some would say that Villig is just the latest in a long line of Estonian success stories: the small Baltic state has 31 start-ups per 100,000 people, a figure that is six times higher than the European average. One of the reasons for this is that the Estonian domestic market is very small, which inspires entrepreneurs to think globally from the outset. Also, as a small country, technology represents a sector where it is possible to compete on an even footing with much larger nations. Estonia also boasts a highly educated workforce and a host of success stories to look up to – Skype, for example. This creates a virtuous circle where successful entrepreneurs inspire the next generation of corporate leaders. 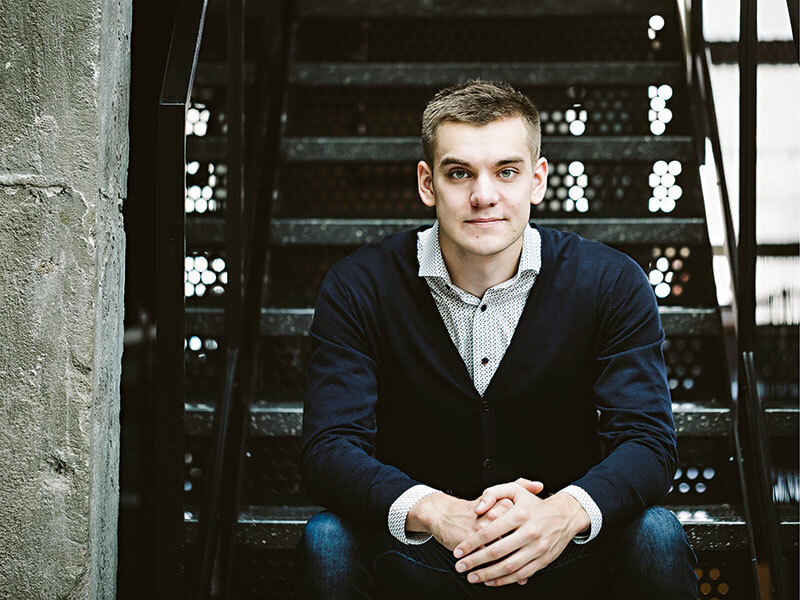 With his ambitious plans for Taxify, Villig could be the entrepreneur that inspires the business founders of Estonia’s future. The transportation sector has developed rapidly over the last few years, but there is still a lot of room for improvement. EU citizens spend an average of 38 minutes per day commuting, most of which is wasted time. The Taxify CEO hopes to eliminate this inefficiency. One of the ways Taxify is innovating is by offering its users electric scooters. Since September, customers based in Paris have been able to hire e-scooters as well as taxis via the company’s app. Although this has meant that Taxify has had to change its business model, managing its own supply chain of scooters, it has given city dwellers more flexibility. Artificial intelligence is something else that Villig is keeping in mind. Initially, this is likely to focus on using algorithms to match customers with drivers more efficiently, but eventually it could lead to a fleet of self-driving cars taking to the road. Villig expects his company will be a key partner for autonomous vehicle companies looking to understand urban traffic patterns. Despite the many plaudits that have come his way, Villig is not getting carried away. He remains committed to growing Taxify and improving the service for his customers. He now aims for his company to become the number one transportation firm in Africa. It is already the leading platform to come out of Europe – an impressive achievement for anyone, let alone a 24-year-old college dropout.